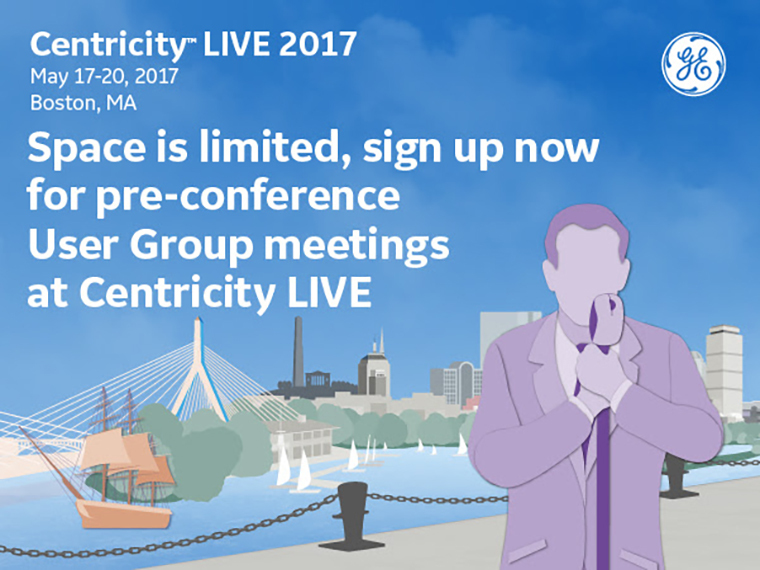 Sign up now for pre-conference User Group meetings at Centricity LIVE! You’re invited to attend a selection of Financial Management pre-conference User Group meetings at Centricity LIVE 2017. 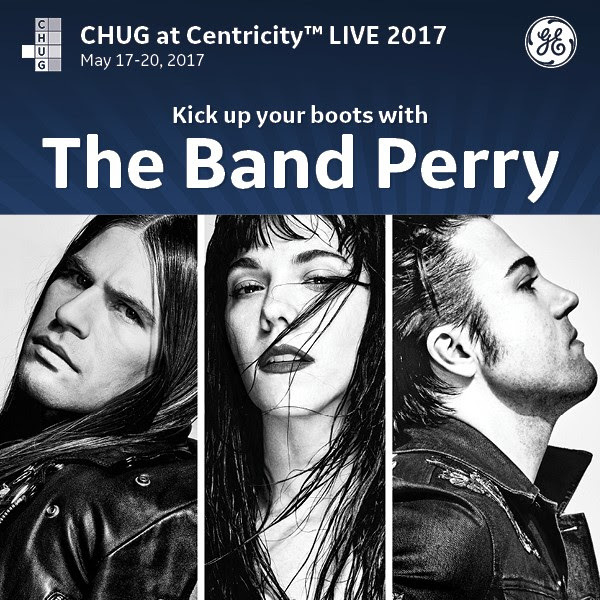 The majority of user group meetings will occur on Wednesday, May 17, prior to Centricity LIVE, with the exception of those which will gather during breakfast time on Thursday, May 18 and Friday, May 19. The purpose of these meetings is to enhance the sharing of ideas and information, as well as to channel feedback to and from GE Healthcare. Attend as many meetings as your schedule allows. You will be able to review your agenda and make changes on the Centricity LIVE mobile app. Bring 3+ people from the same organization and Save $100* more per ticket!